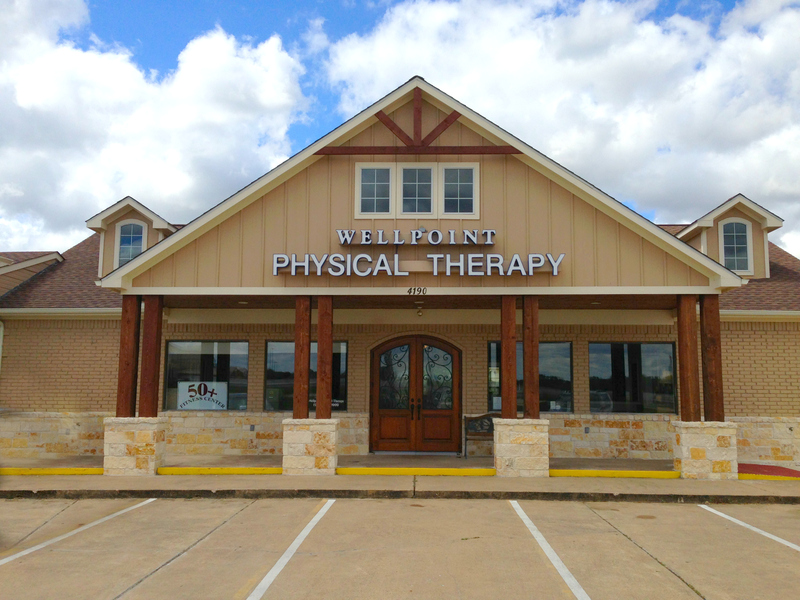 Wellpoint Physical Therapy is an outpatient physical therapy clinic located in south College Station. We are a family-owned business committed to providing the highest quality care to every patient/client we have the privilege of serving. The care we provide is aimed at achieving positive outcomes and assisting our patients in achieving the highest possible level of function. 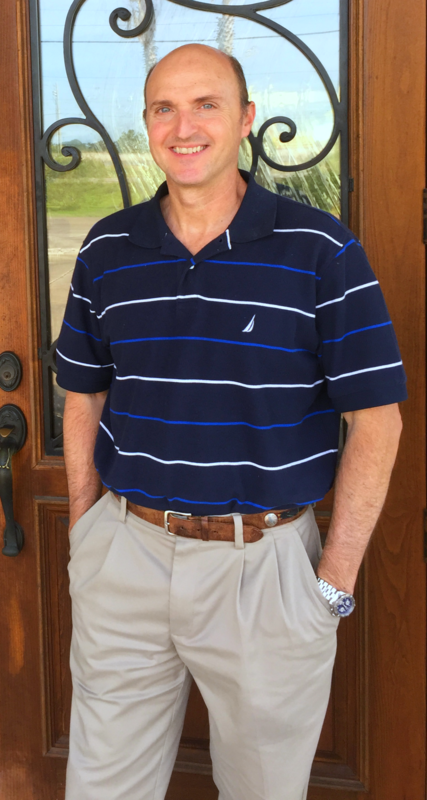 Working closely with patients and their referring physicians, we provide one-on-one care to develop personally designed programs aimed at achieving established goals. We offer early and late appointments to accommodate any schedule. In most cases, we can schedule new appointments within 24 hours.